Noelle was born in June of 2008 at 24 weeks gestation weighing 1lb 11oz. She had heart surgery to close a hole in her heart before she was 2lbs. Due to increased work of breathing, difficulty with her lungs and inability to wean from oxygen or eat easily without reflux...she had surgery for a Nissen/gtube when she was 6 months old. 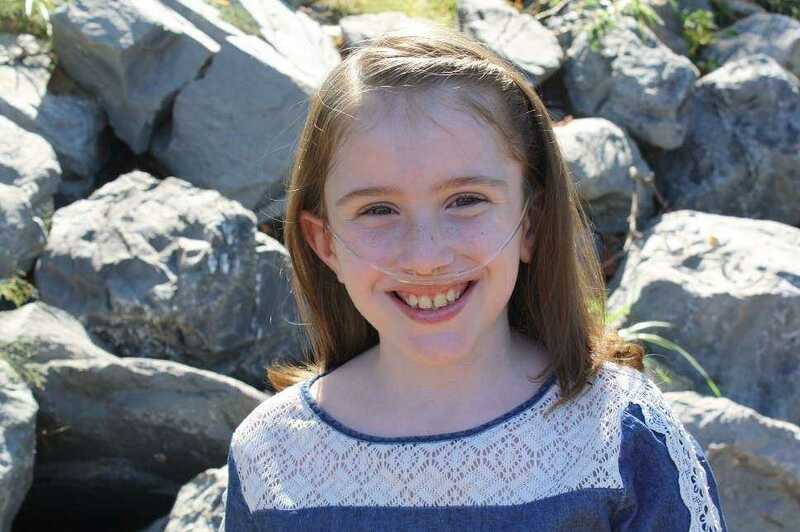 She struggled with Pulmonary Hypertension after that surgery and had some very rough days. Noelle finally came home from the NICU after 222 days. She spent a few weeks at home before going back in the hospital until right before her 1st birthday. We were finally able to get a support team together and send her home on high flow oxygen. She went in and out of the hospital pretty consistently for the first 2-3 years.